We don’t usually write negative articles about buying property in Spain. After all, a major part of our business is conveyancing - we would like you to buy! However, we want you to buy safely and as such this article outlines the 10 pitfalls of buying a house in Spain. Buying in the wrong location – it is so important that you plan your property purchase carefully. It’s easy to fall in love with a property and forget about the little details like where you will buy your food or whether you’ll be happy living in this community. Spend time finding the best location, the best estate agents and solicitors and take advice – buying a house is a big decision. Not having enough money – do remember that it’s not just the cost of the house you’ll have to fork out for. There are a number of additional costs such as legal fees, property taxes, Spanish notary and Spanish Land Registry fees. We recommend that you allow an extra 13-15% on top of the cost of the purchase. Misunderstanding your solicitor - choose a solicitor you can communicate with when you need to. It is important that you find a solicitor who represents your interests and can answer your questions in a language you understand. Make sure they come recommended and have proven experience in conveyancing. 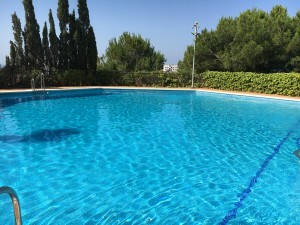 Buying in haste – fourth of our pitfalls of buying a property in Spain is that if you have flown over on an inspection trip or have a limited time to find a property you can be rushed into a decision. In today’s market it is unlikely that the property you have seen is going to be whisked away at the last moment. Thinking you can do it differently here – think about the process of buying a property in your home country. It’s likely you would instigate a number of checks, surveys and inspections. You need to do the same in Spain. A good solicitor will make sure that the legal status of your property is checked. Not having your paperwork in order – you are buying a property in another country and sometimes the pitfalls of buying a property in Spain can come as a surprise. You need to make sure you have everything in order or you will not be able to buy. One of the essential documents is the NIE (Número de Identificación de Extranjeros). Without it you can’t purchase your property. However, it is possible to arrange for you to obtain one even if you aren’t in Spain, through a power of attorney. Not buying because it’s too risky – we thought we’d throw this in as a final warning. 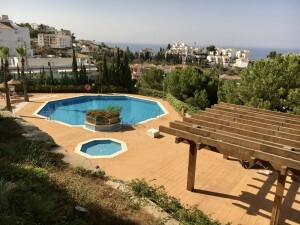 If you read back through our pitfalls of buying a property in Spain you should recognise that there is nothing here that isn’t common sense when it comes to property purchase.So there, that’s just about the worst we can throw at you. You may have heard some accounts of very real mistakes that have been made by those buying property in Spain. 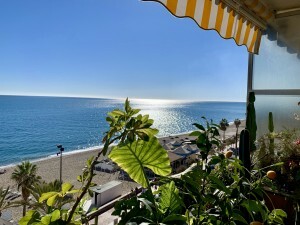 However, if you take account of our pitfalls of buying a house in Spain top 10 then you should be well on the way to buying the ideal property of your dreams. 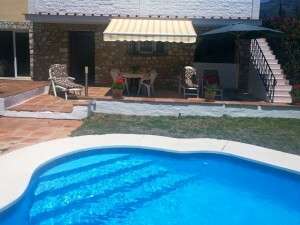 0 responses to "The 10 pitfalls of buying a house in Spain"